In a matter of first impression, the Sixth Circuit ruled that the attorney–client privilege protected an employee–in-house lawyer discussion for the purpose of the lawyer advising her client on responding to media inquiries. Alomari v. Ohio Dep’t of Public Safety, 626 Fed. App’x 558 (2015). You may read the decision here. The Supreme Court denied certiorari on February 29, 2016. 136 S.Ct. 1228 (2016). The plaintiff in this employment-discrimination case formerly worked for the Ohio Department of Public Safety (ODPS). He became the subject of an article in The Jawa Report, an anonymous internet blog, regarding his prior employment with Columbus State Community College. The report stated that Columbus State fired the plaintiff for engaging in a sexual relationship with a student. The plaintiff had not listed Columbus State as a former employer on his ODPS employment application. As media inquiries began to hit ODPS, its in-house lawyer attended a meeting with the plaintiff and his boss to prepare a media response. The plaintiff moved to compel communications from this meeting, but ODPS claimed that the attorney–client privilege protected these discussions. The plaintiff claimed that the meeting’s purpose was to prepare a media response and not so the ODPS in-house lawyer could render legal advice, and cited several district-court cases holding that “an attorney’s advice about media relations [is] non-legal.” See In re Chevron Corp., 749 F. Supp. 2d 141, 167 (SDNY 2010); City of Springfield v. Rexnord Corp., 196 F.R.D. 7, 9 (D. Mass. 2000). In a case of first impression, the 6th Circuit confirmed the district court’s ruling that the privilege covered the media-related discussions. The court distinguished plaintiff’s district-court cases because ODPS proved that the meeting’s purpose was for the in-house lawyer to advise on how to respond to the media inquiries. 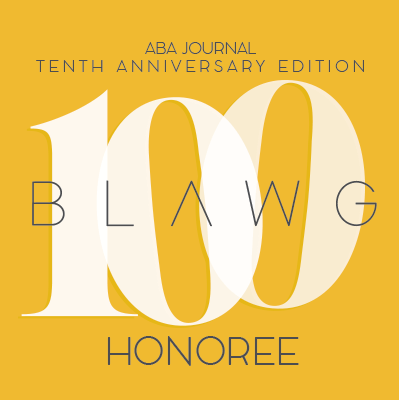 This case presents an interesting contrast with the Bloomingburg decision, discussed in this post, where the court rejected the privilege for a lawyer’s discussions with a public-relations firm. In Bloomingburg, the court found that the lawyer sought “ordinary public relations advice” rather than asking the public-relations firm to assist him in providing legal advice to his client. In Alomari, the communications were between an employee and in-house lawyer, and the lawyer was able to prove that assisting her client in responding to media inquiries had important legal implications given the potential for legal liability. 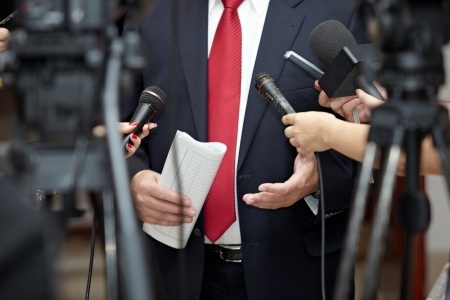 Lawyers assisting clients in media-related matters should understand these distinctions. The pertinent question is whether the lawyer is playing a legal role in media-relations issues, or merely assisting the client to manage general public relations.